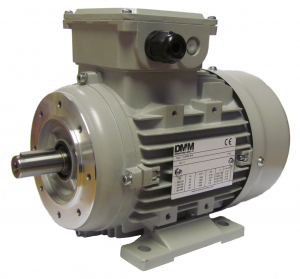 Drummotors and More Ltd hold a large stock of Watt Drive/WEG assembly parts and can build Electric motors on an emergency basis for same day or next day dispatch. Our assembly stock holding is based on historical supply and we manage our stock to maintain the ability to quickly replace previously supplied items on a UK build basis. In the event that we cannot supply ex-stock in an emergency we can arrange 48 hour delivery direct from Watt Drive in Austria. Drummotors and More Ltd hold a large stock of Transtecno’s Electric Motors in all sizes and powers ready for same day dispatch in case of emergencies. 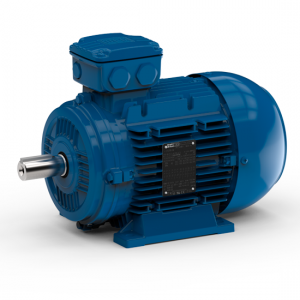 For quotes or more information about our WEG Electric Motors and Transtecno Electric Motors , call us on 01509 815607, send us an email or fill out the enquiry form above. Do you know how Electric Motors work? If you don’t, please read our article by clicking here – Read How does an Electric Motor work? Fill out our short contact form below and a member of our team will contact you as soon as possible.